Align the Japanese yen banknotes rotating pictures. What is the sum of the banknotes in the last line equations? 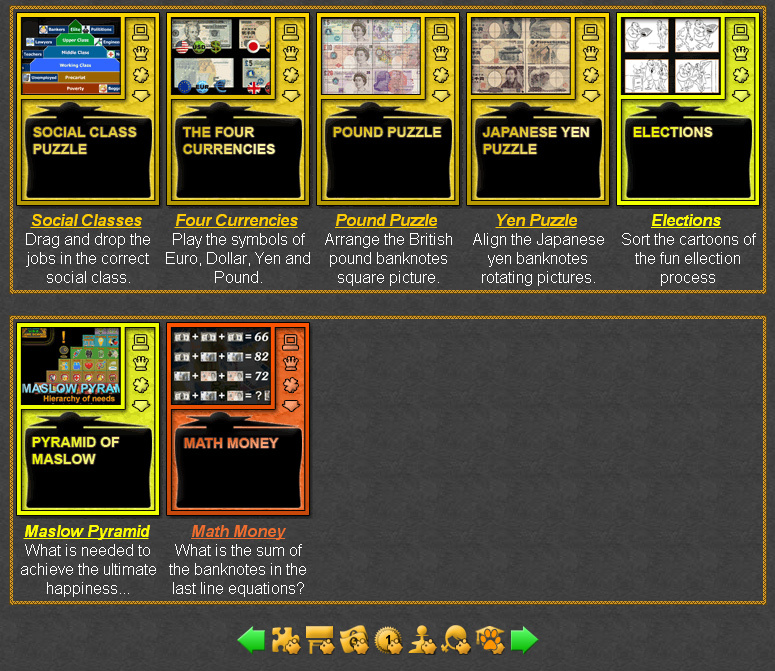 Online Economic Games for Students Collection. 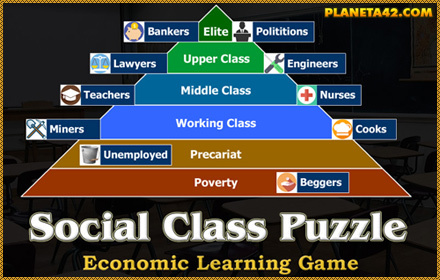 This collection include all economic educational games for 9 grade and above, suitable for students and adults. Interactive Economic Learning for Students. 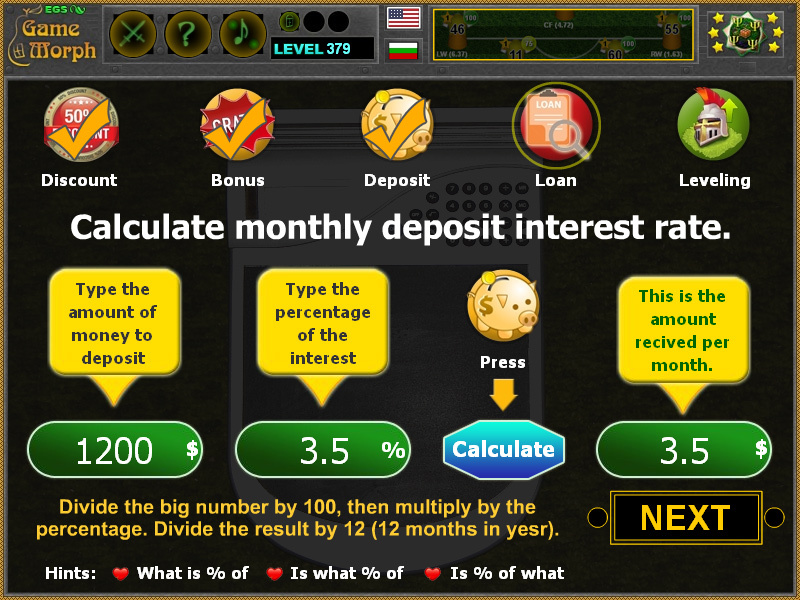 Educational games for students to study economics and finances. Fun Economic Games for Students Collection. Maslow Pyramid - Study the hierarchy of the human need. What makes you happy? Elections Game - Sort the cartoon of the ellection process in numerical order to reveal the last scene. Percentages Calculator - Find out where percentage are used. Find percentages.